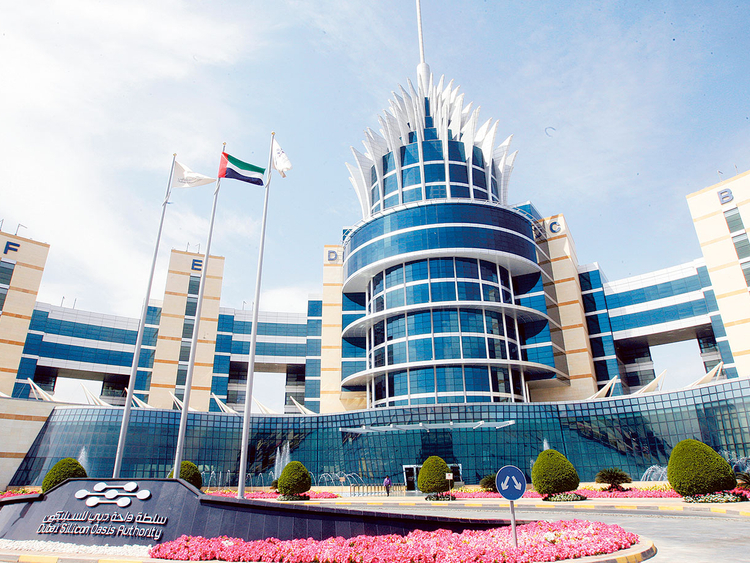 Dubai: The Dubai Silicon Oasis technology park saw its net profits surge by 42.1 per cent in 2018, growing to Dh292.4 million from Dh205.7 million the year before. The free zone also posted a total revenue of Dh576.9 million for 2018. The number of companies based in the Dubai Silicon Oasis also increased by 161 — from 2,459 in 2017 to 2,620 in 2018, marking a rise of six per cent. Shaikh Ahmad Bin Saeed Al Maktoum, President of Dubai Silicon Oasis Authority, said in a statement that such achievements reflected the confidence of regional and global companies in Dubai as a hub for start-ups. He also credited the zone’s economic success to the directives of His Highness Shaikh Mohammad Bin Rashid Al Maktoum, Vice President and Prime Minister of the UAE and Ruler of Dubai. Further highlighting the importance of Dubai’s free zones in supporting the economic development of the emirate, Shaikh Ahmad stressed the role Dubai Silicon Oasis plays in contributing to Dubai’s economic development through attracting companies operating in the knowledge, innovation, and technology domains. Mohammad Al Zarooni, Vice-Chairman and CEO of Dubai Silicon Oasis Authority (DSOA), emphasised the significant role played by the integrated environment of DSOA in providing opportunities for investment, innovation and entrepreneurship. He highlighted the contribution of start-ups to the country’s economy and to attracting experts from all over the world.